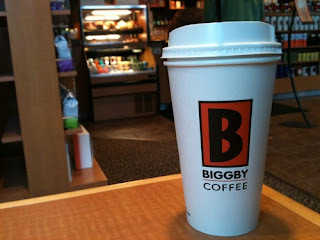 Save $1.00 on any Grande/Super Specialty beverage (hot, iced or frozen) at Biggby Coffee on Monday, July 30th with this printable coupon. Save $1.00/2 Quaker Products with this great new printable coupon. This is a bricks coupon so it can be printed twice per computer. Make sure to head over HERE and print your $5 off in store purchase of $50 or more coupon! PLEASE NOTE: The FREE After Max Perk Rewards are Crayons, Rulers and Pencil Sharpeners in Southern California and in some areas, Paint, Erasers and Glue and yet in other areas, Free Folders. Check your Local Store to see which deals will be in your area! Available both in-store and online here. **Bonus Rewards for teacher members will be available in October 2012. 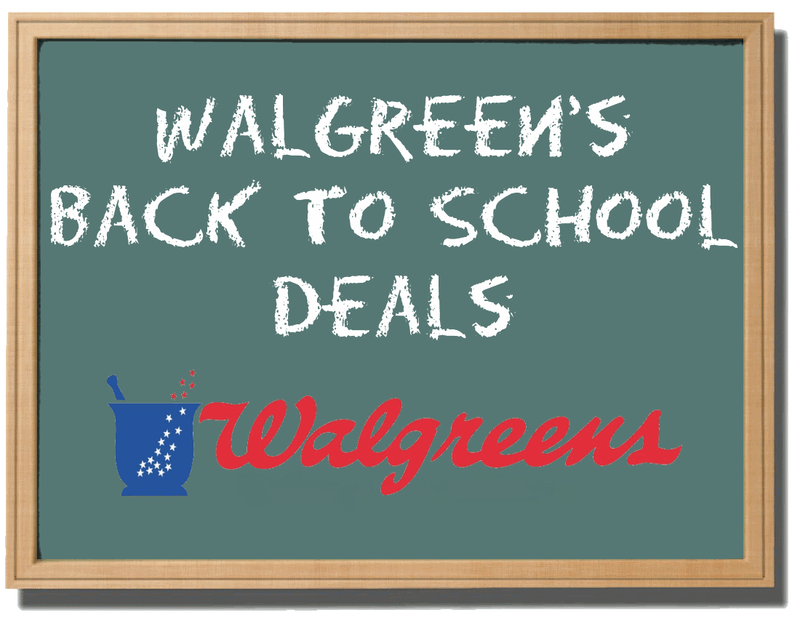 Here are this weeks' Back to School deals from Walgreens! Here are this weeks HOT back to school deals at Toys R Us. 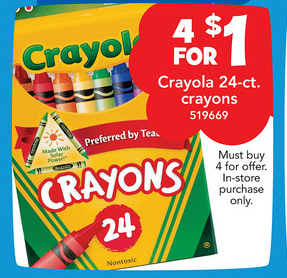 **Classic Crayola Crayons for $0.25 each. ** You must by 4 to get this price. 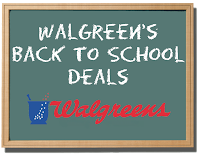 Plus you can still get a FREE Lunch Kit (up to $9.99 value) when you purchase any backpack $12.99 or more. For more great bargains check out your local ToysRUs advertisement. 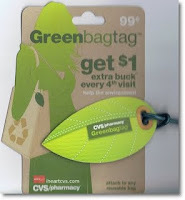 =$3.25 or .65 per product! **There was a $15 MIR in the 7/1 PG if you still have it for a slightly better deal. Thanks, My Military Mommy Now!